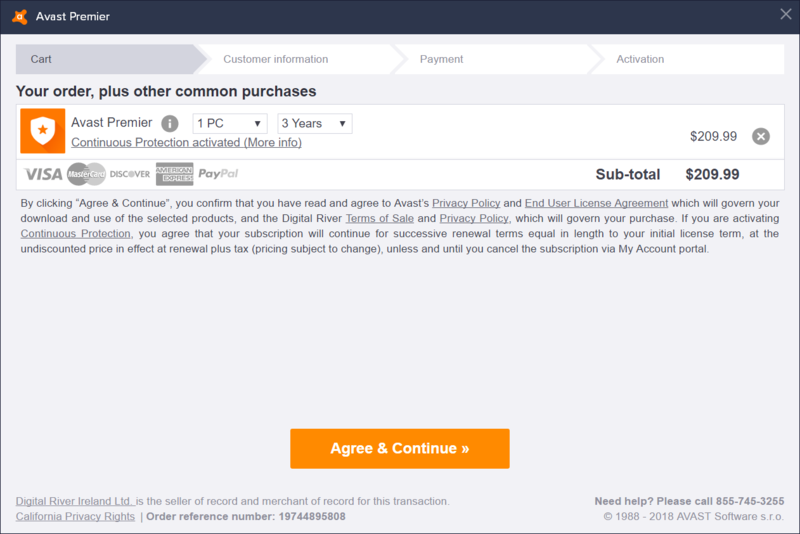 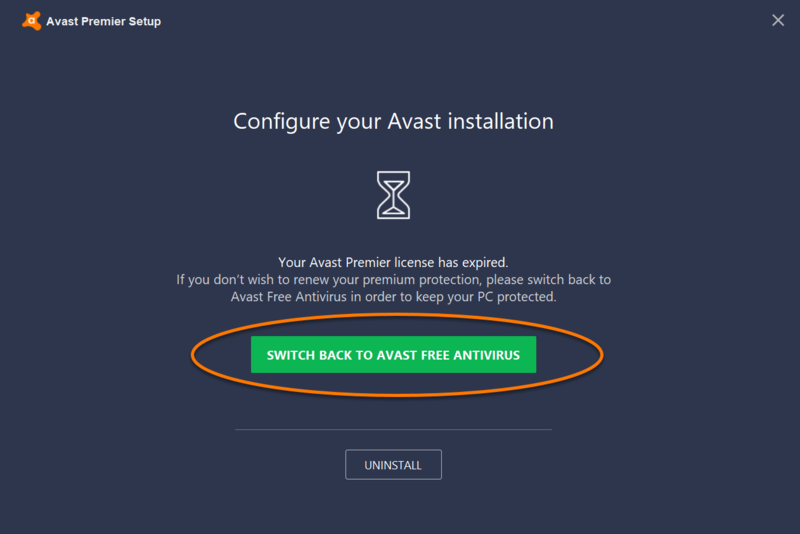 When your Avast Antivirus displays the text Your license has expired, you can either purchase a new license to continue using your paid Avast Antivirus or manually switch back to Avast Free Antivirus. 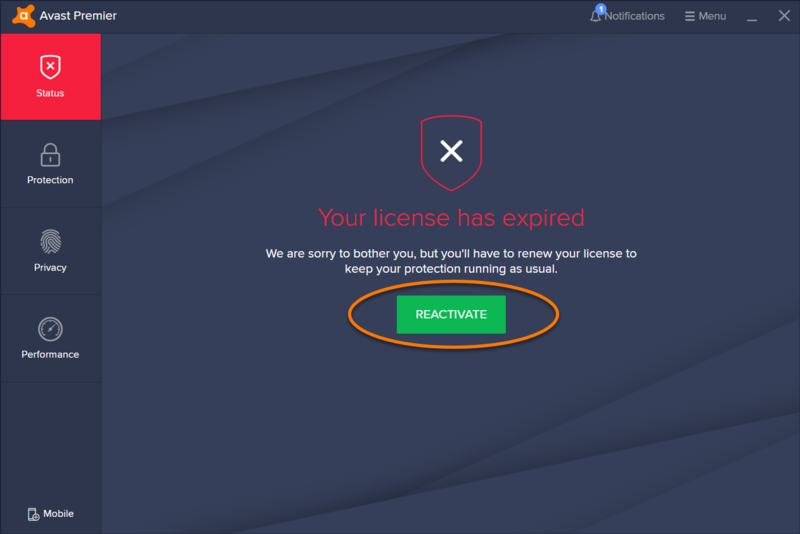 Click Reactivate below the expiration warning. 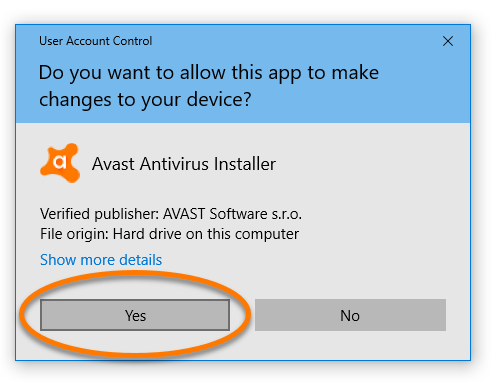 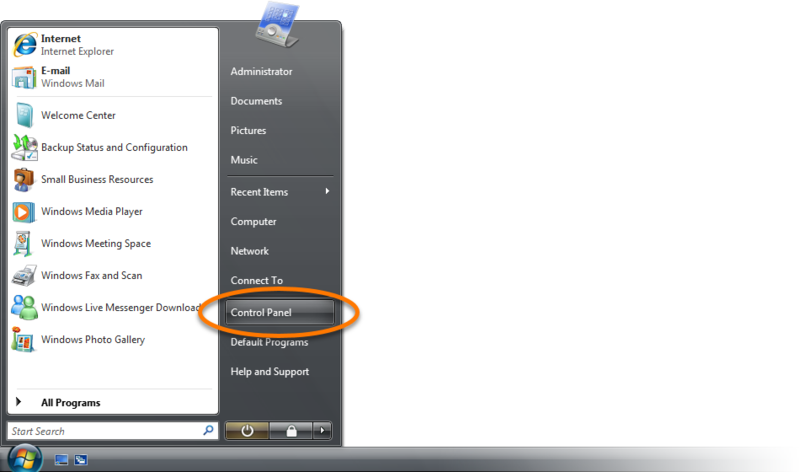 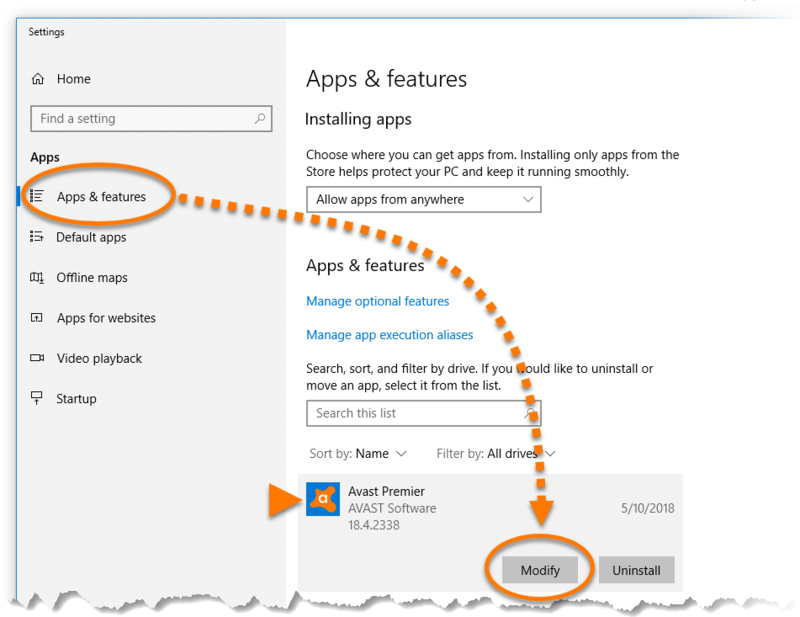 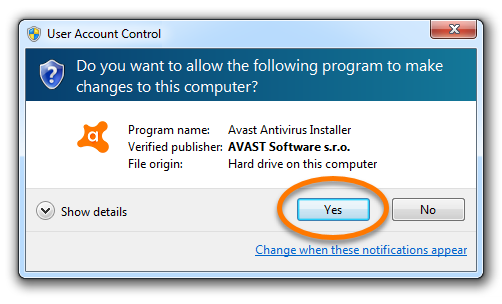 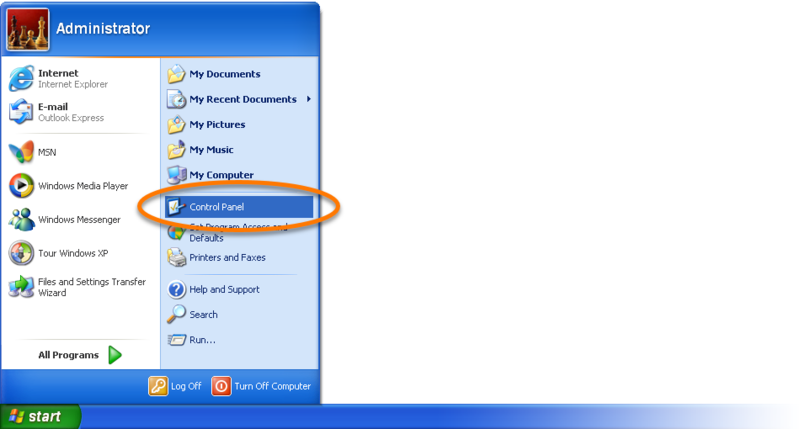 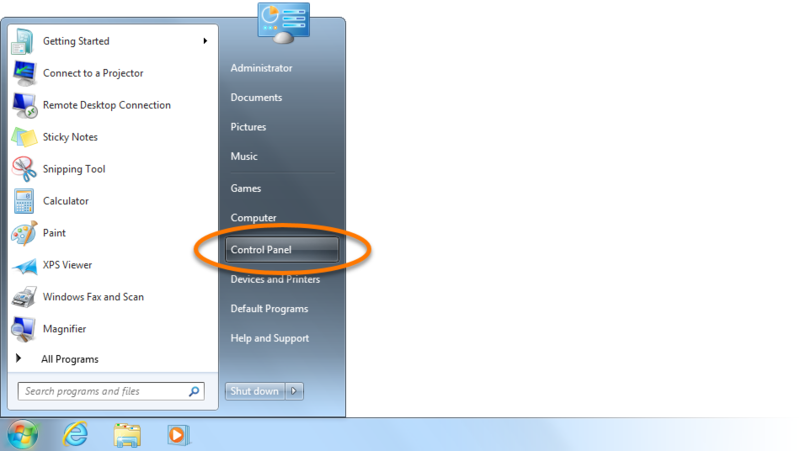 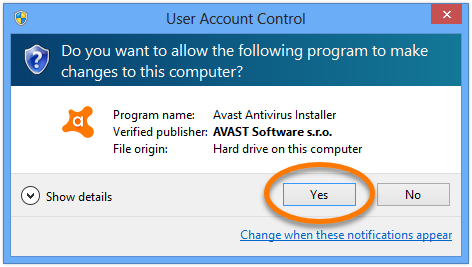 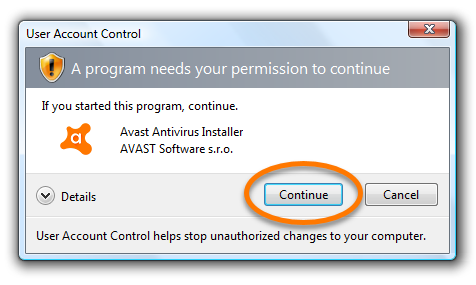 Follow the on-screen instructions to select, purchase, and activate your new license directly in Avast Antivirus. 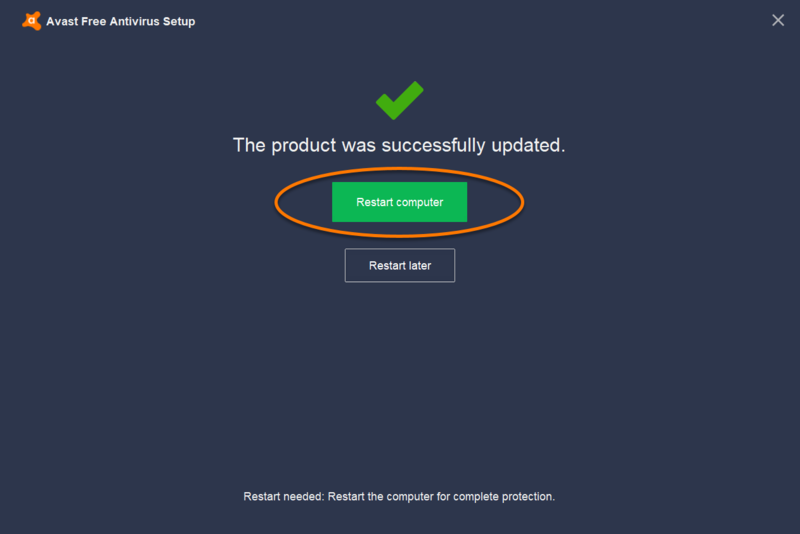 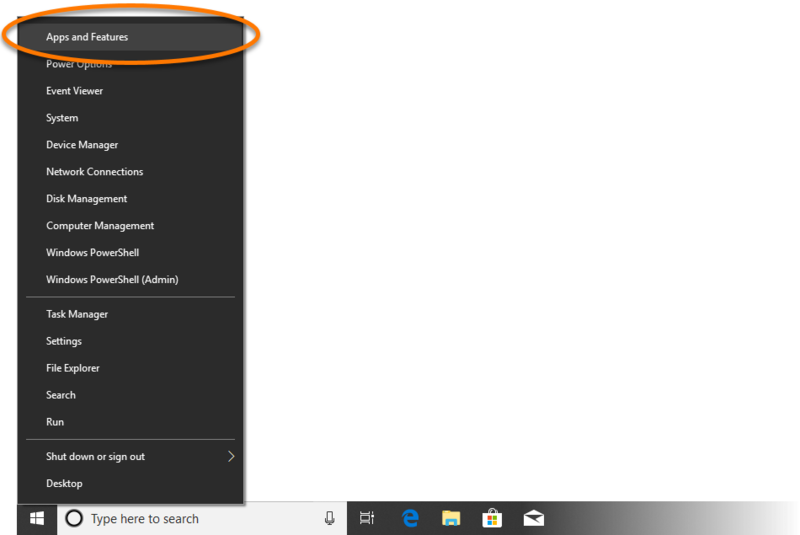 When the update is complete, click Restart computer to reboot your PC immediately, or click Restart later if you want to manually reboot your PC at a later time.